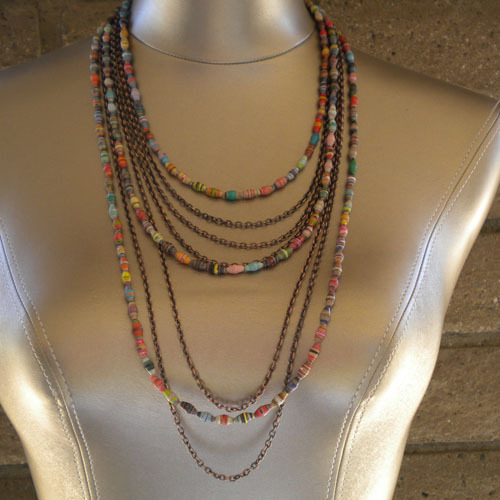 When I saw this antique copper chains, I thought it would be a nice to mix it with brightly colored olive shaped paper beads. 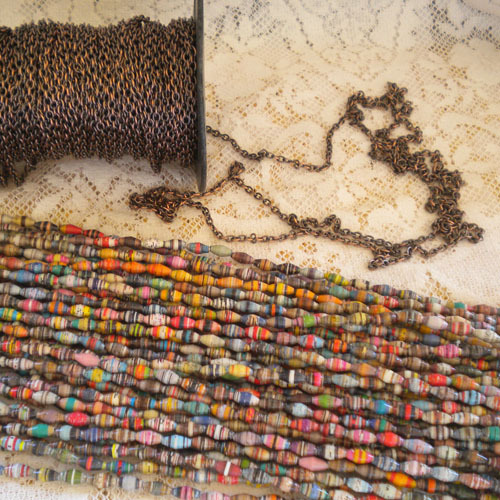 The vibrant magazine colors of the olive shaped paper beads accent the antique copper chain extremely well. The browns and burgundys really stand out in this necklace. 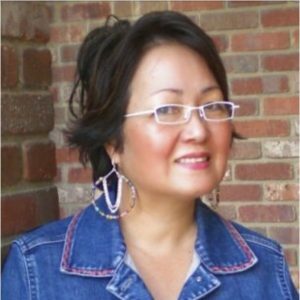 Of course you can not miss the all sorts of bright colors, that really give this necklace a summery feel. 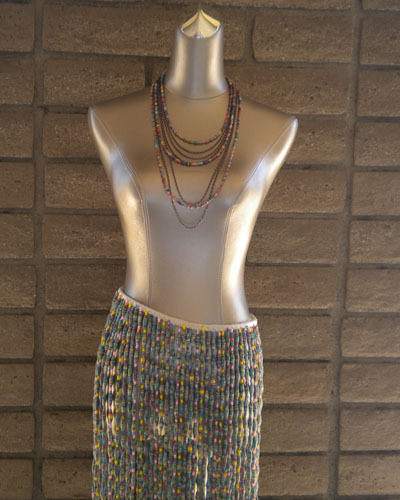 The oxidized chain or any kind of antiqued chain, would look good with the paper beads. 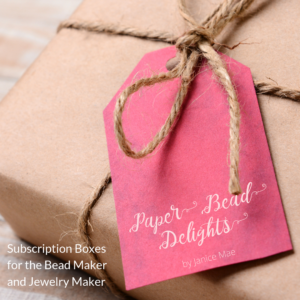 I love the paper beads with the antique copper chains. Sooo cute. Ill think i might make myself one.